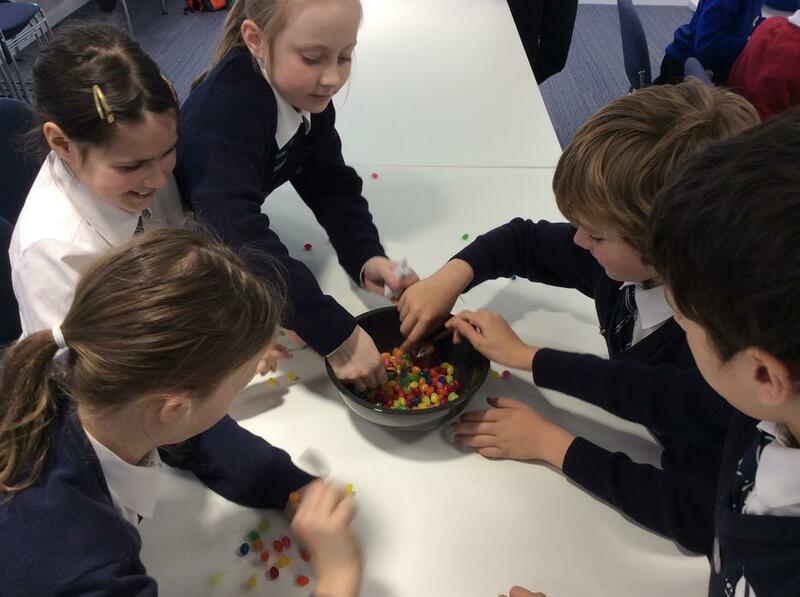 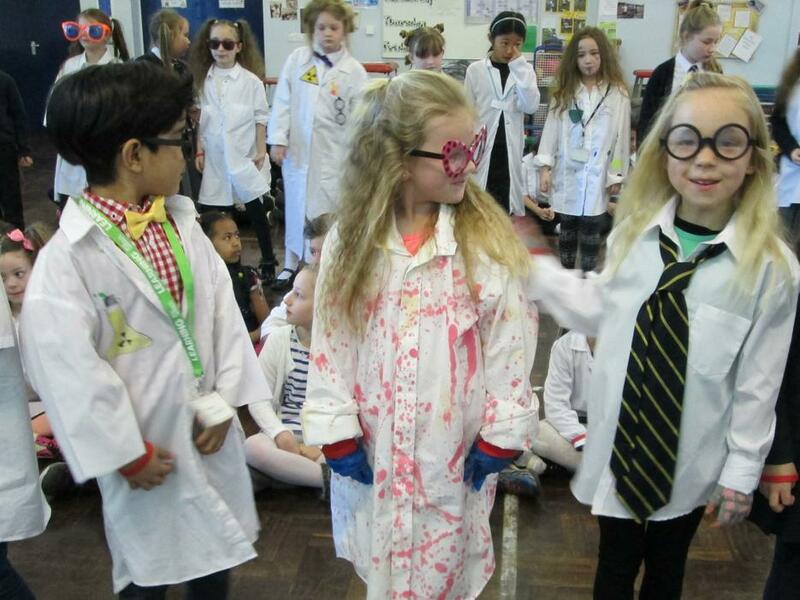 It is Science Week at St. Andrew's and the children have been doing lots of exciting science experiments in class. 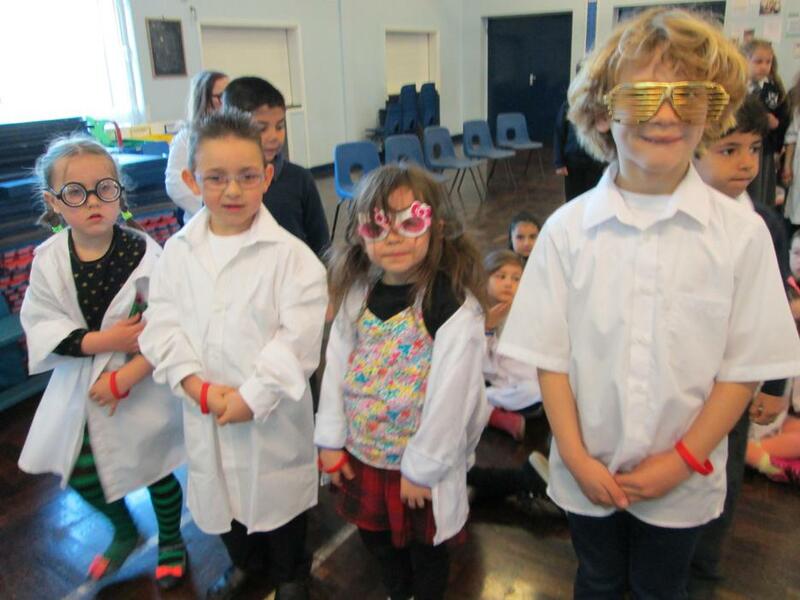 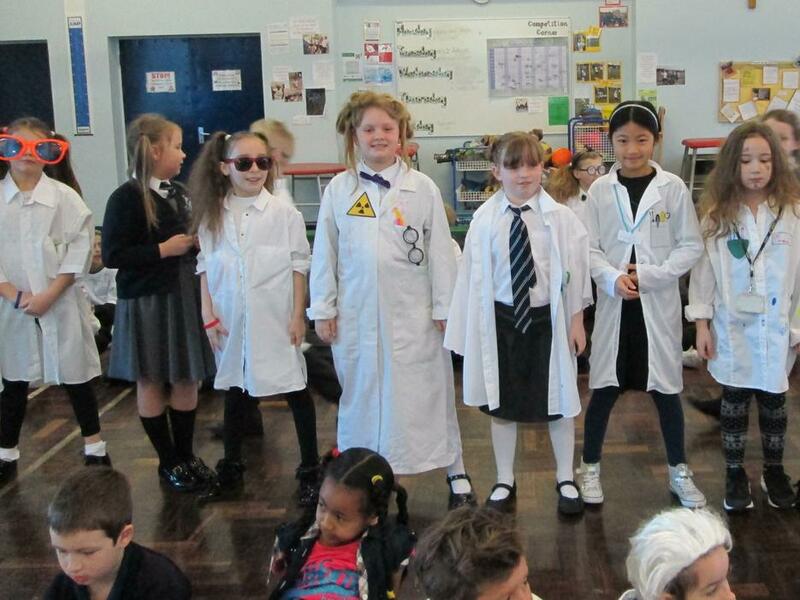 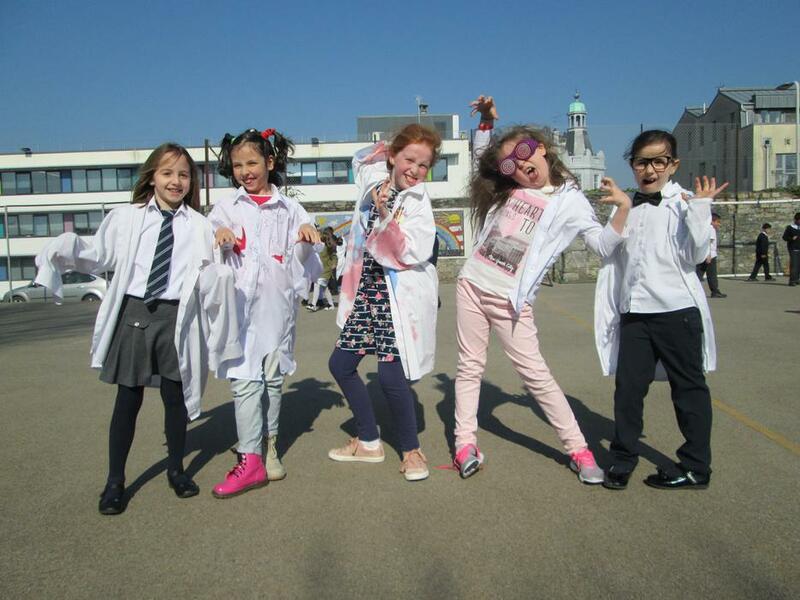 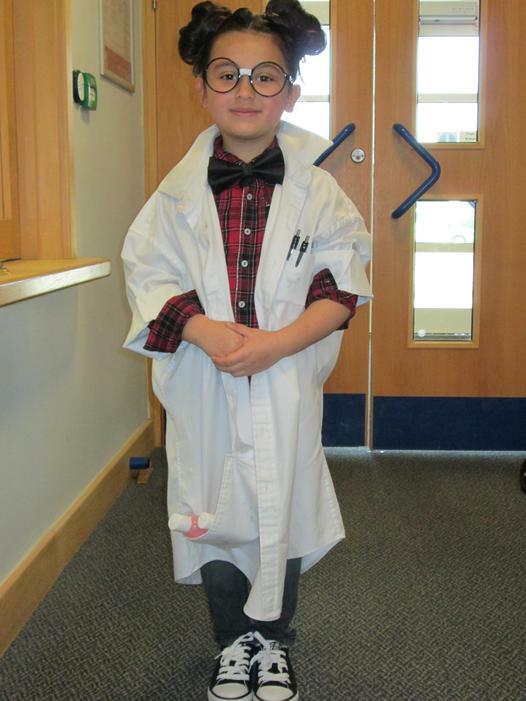 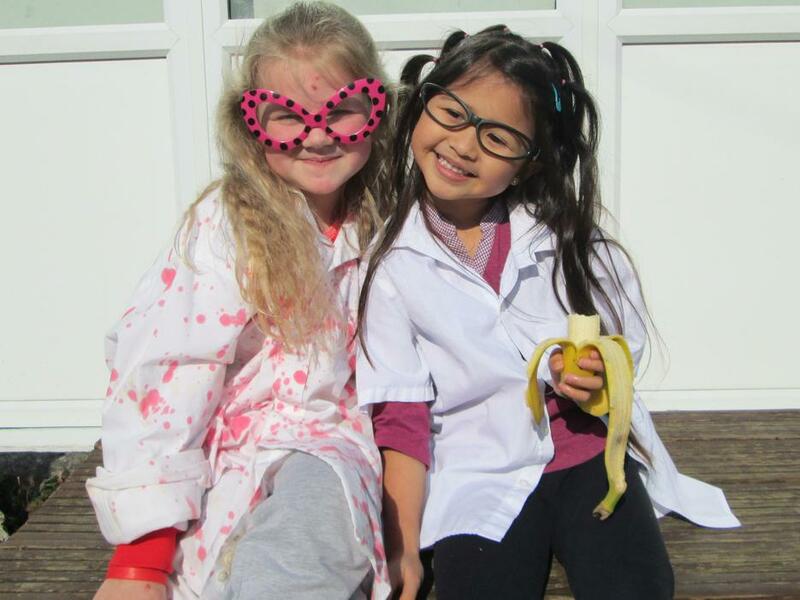 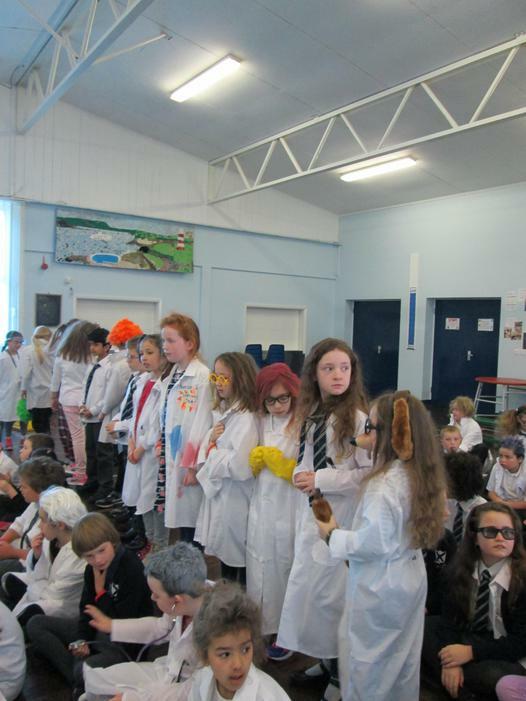 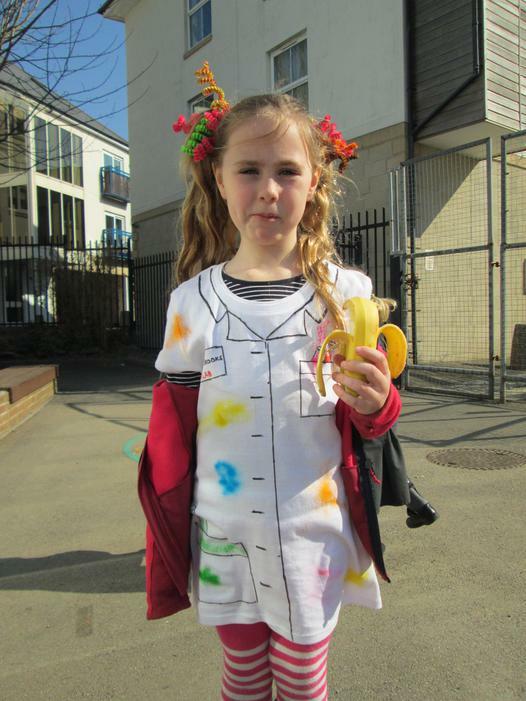 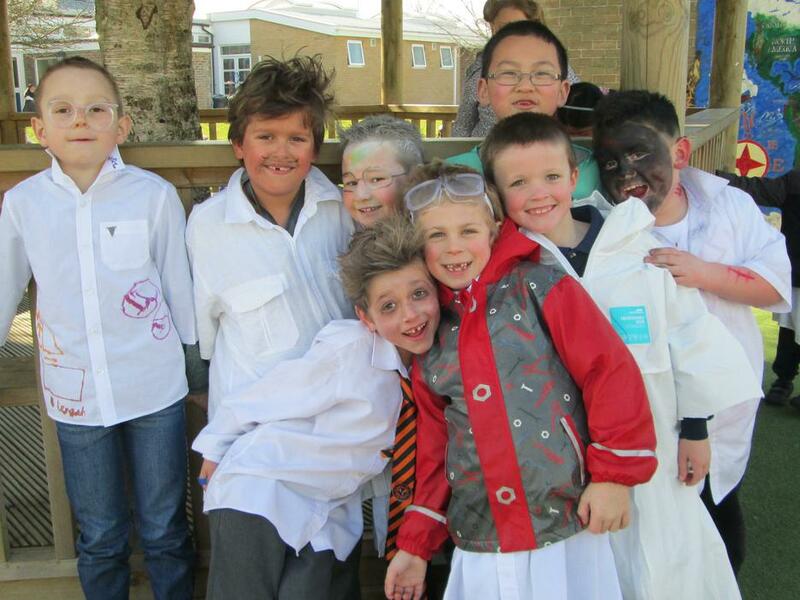 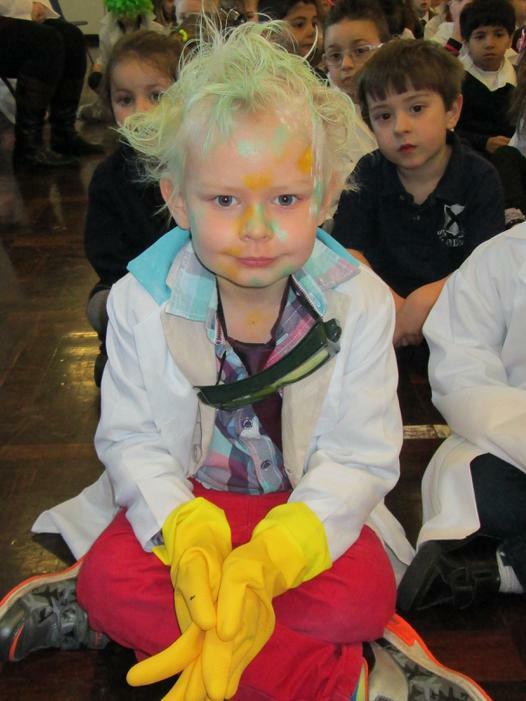 They have also dressed up as 'mad scientists' and had a special science assembly. 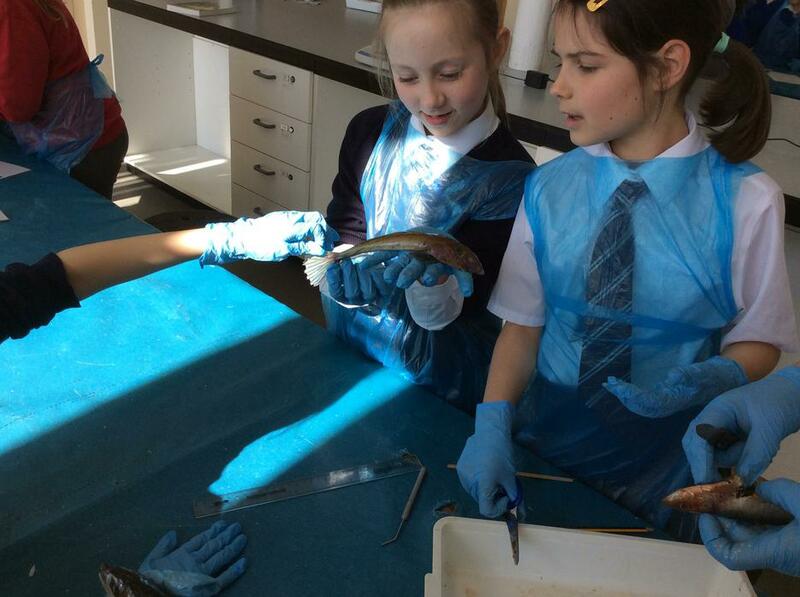 Some children were lucky enough to visit the Marine Biological Association and learn more about different types of sealife. 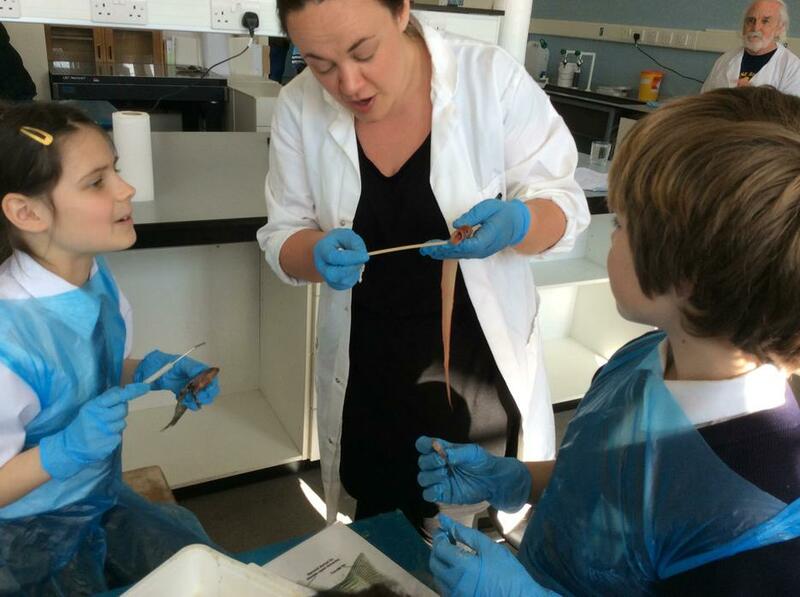 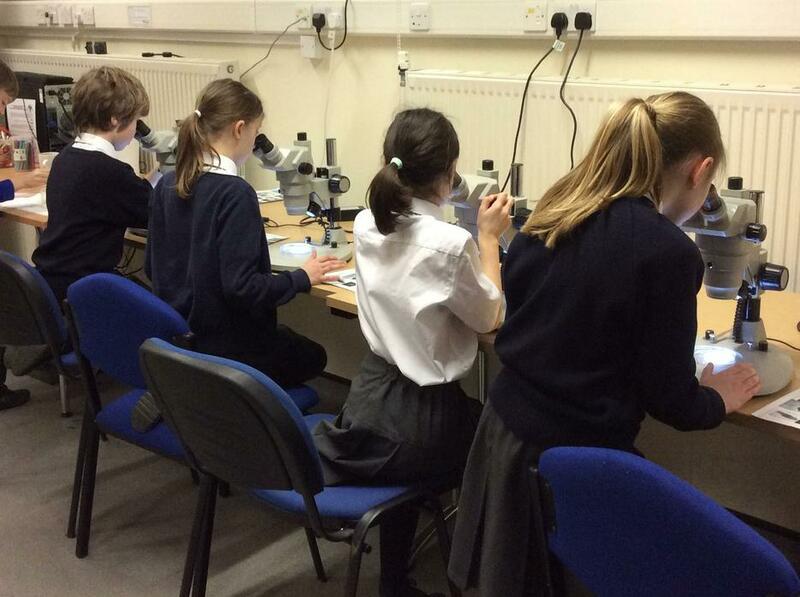 We hope we have inspired scientists of the future.